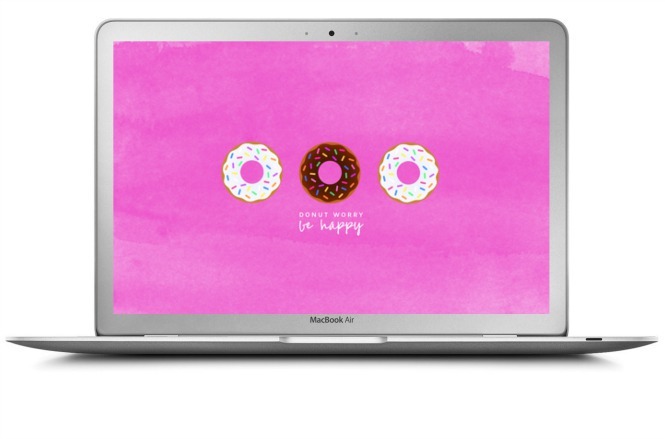 It seemed wildly appropriate to share a desktop download with a donut theme in honor of National Donut Day today! I have a serious obsession with them and contain zero self control so you bet I'll be swinging by Dunkin sometime today to celebrate the right way! Have a great weekend!